Logic Overdrive’s customized DevOps services are based on a deep understanding of the user’s needs. We design the communication and collaboration processes, methods and systems between software development, operation and maintenance, as well as quality assurance departments. We create the DevOps rules to be implemented. 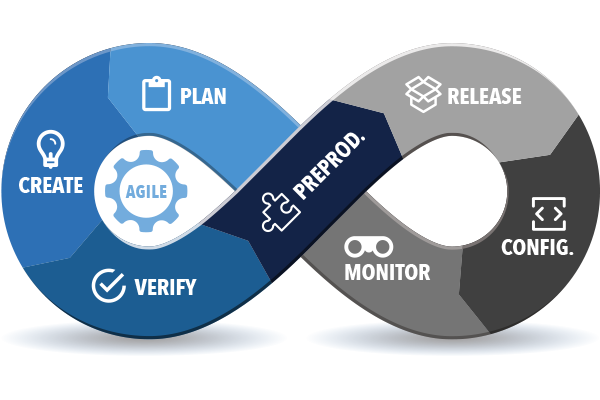 Using iterative development methods, we adopt enterprises’ existing tools or provide pluggable solutions to help enterprises start using DevOps for small software development. It reduces risk and gradually leads to the implementation of DevOps across the entire enterprise.